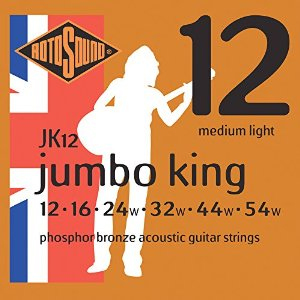 Rotosound Jumbo Kings provide superb warm tone, clarity and sustain! I was very pleases to find Strings by Mail. Professional and prompt service and a large selection to chose from.